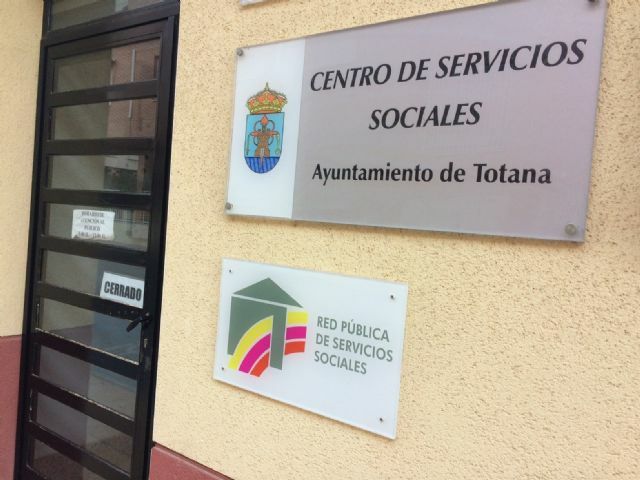 A total of 54 people from the municipality of Totana have been referred to the program for Training and Social Inclusion (FORIN) managed by the Social Services Center of this town, of which 20 have successfully completed their participation during the first half of 2018 . This program, launched in 2012 by the Department of Social Welfare, works on a dual objective: on the one hand, aims to promote a training and occupational experience for people with difficulties of social inclusion and scarce economic resources as a means of promoting their relationship, participation and social inclusion. On the other hand, an economic aid is offered in the form of a daily scholarship that supports the material coverage of their basic needs. The evaluation of this experience has been very positive, both in the opinion of the technicians who manage the program and the professionals of the resources where the participants have been incorporated, as well as of these.